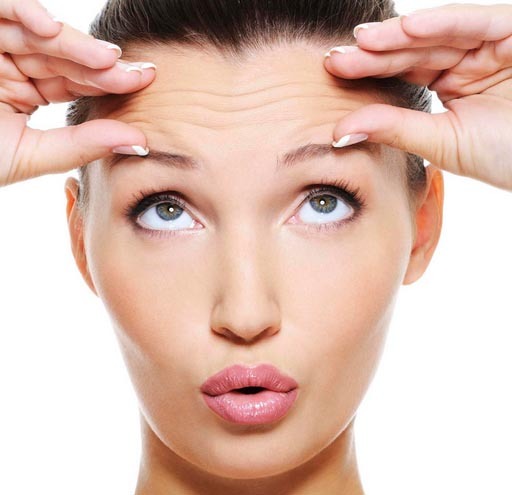 BELOTERO BALANCE® is a hyaluronic acid (HA) injectable filler that completely integrates into the skin tissue. While some fillers are designed to rebuild facial volume and structure, BELOTERO BALANCE specifically treats moderate-to-severe etched-in lines and wrinkles such as vertical lip lines above and around the lips. 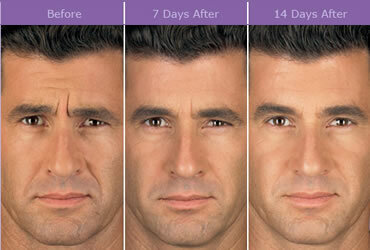 Untreated stubborn etched-in lines and wrinkles.